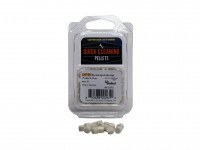 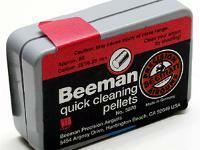 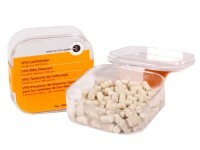 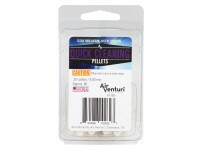 Beeman Quick Cleaning Pellets 0.25 cal. 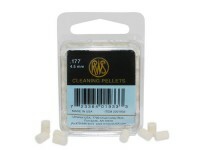 Cleaning pellets. 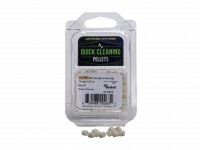 Great cleaning tool for .25 caliber guns. 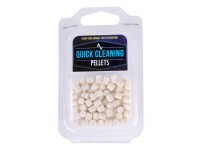 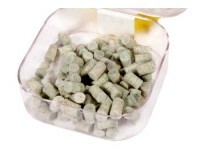 These cylindrical, precision cut, heavy felt pellets are easy and fast to use. 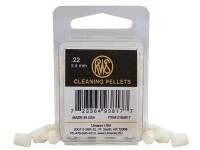 Just place them into the breech of any kind of airgun of .25 caliber and shoot like a normal pellet. 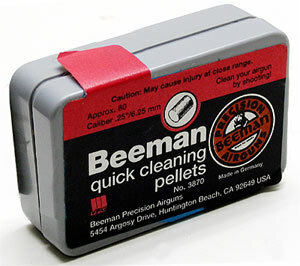 Great for applying solvent or oil to barrels.